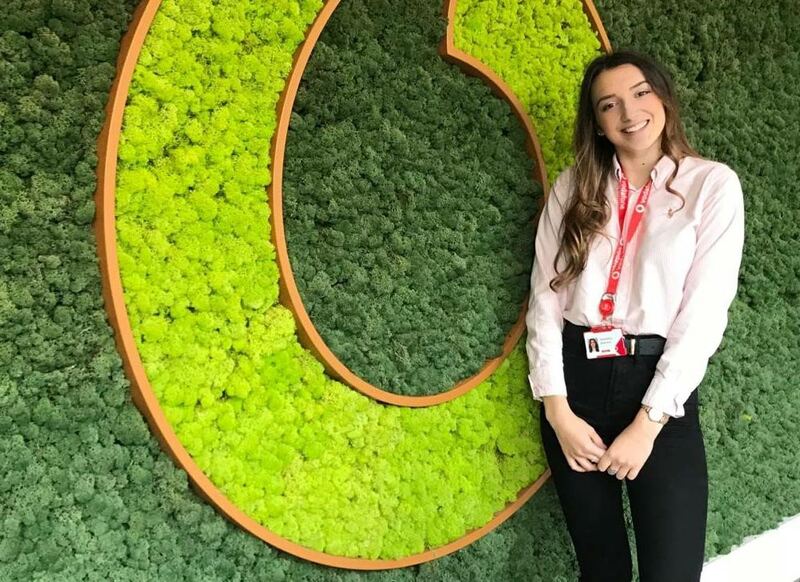 Dessi is a Technical Sales Apprentice at Vodafone. After finishing A levels, Dessi wasn't sure whether she should study at university by taking out a loan or do an apprenticeship where she can earn while she learns. 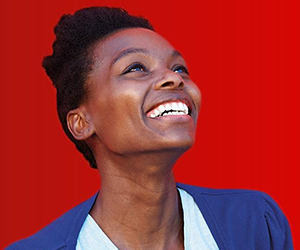 But the decision was made easier when she came across Vodafone's apprenticeship schemes. 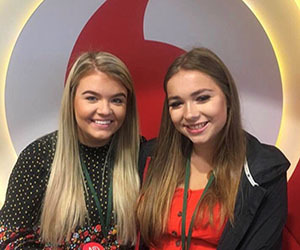 "Vodafone offers extensive apprenticeship opportunities and sales seemed the best fit for me," says Dessi. 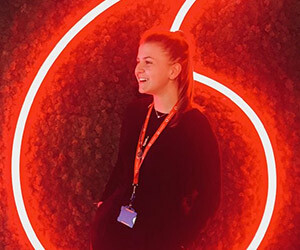 Dessi explains the application process for Vodafone apprenticeships: an online interview and an assessment center in Vodafone HQ, with a team activity and individual presentation. Dessi found that, from day one, everyone at Vodafone was really helpful and encouraging. Dessi quickly discovered why Vodafone is such a great company to work for: the people are collaborative and supportive in such a large company, and Dessi has had the opportunity to learn how to be independent, how to assimilate into the corporate workplace, and how to develop soft skills and networking. Dessi believes that, best of all, she has learned to be adaptive and flexible. 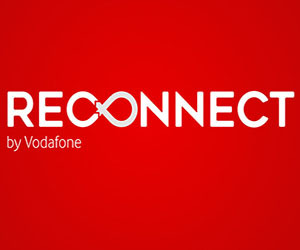 "Vodafone is a company that treats all its employees equally. 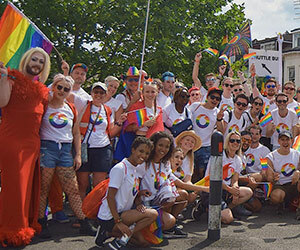 There is an active LGBT + friend’s community in our online platforms. Additionally, there are educational programs that take place regularly," says Dessi. 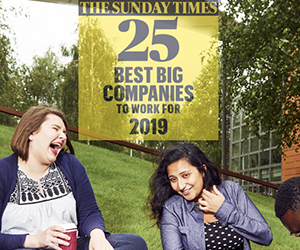 "Vodafone workplace is flexible and people can work anywhere as long as there is an internet connection. For the sales teams this is very important as we can travel to the customers and be more flexible with our working." 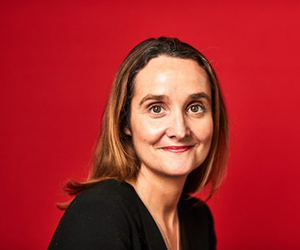 As well as her great day-to-day work, Dessi has been involved in exciting projects while working with Vodafone. "I was given the opportunity to attended the press release event for IoT (Internet of Things) and it was astounding. The UK’s first 5G holographic call was held there. 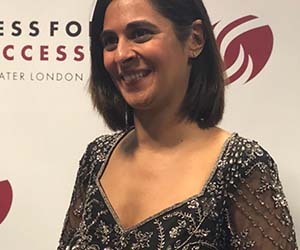 Alongside was a showcase of new technologies, such as smart home, smart mirrors and other SIM connected solutions," says Dessi. 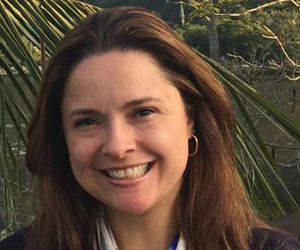 "I was invited to work alongside the Marsh &McLennan (MMC) team. It has been exciting since MMC is one of the world’s biggest brokers for insurance companies. I also visited their site opposite the Tower of London where we had the opportunity to discuss current services and present new opportunities like IoT." What's more, Dessi was also given the chance to inspire young people at the YFYA (Your Future, Your Ambition) event, which introduces students, school leavers and graduates to exciting career paths in Science, Technology, Engineering and Maths (STEM). Dessi also makes sure she has a good work/life balance, which involves playing tennis, working towards my CCNA accreditation, traveling and volunteering. "Vodafone is much more than a telecommunications company, it’s a family that provides services worldwide across 172 countries," adds Dessi. 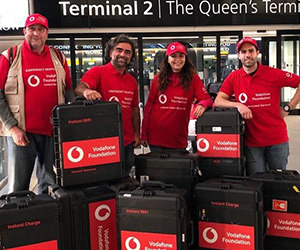 "As well as mobile solutions Vodafone offers network designs and IT infrastructure support, maintenance and development."